This page will be updated as chefs are invited to participate. Amador County’s best dining experience is on Main Street, Plymouth, the gateway to the Amador Wine Country. 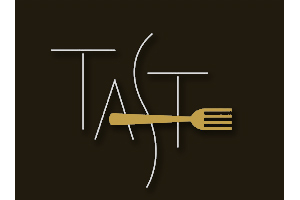 Taste has been selected as one of the Top 100 Wine Restaurants in America by Wine Enthusiast Magazine. Taste is known to corner the market in vegan, vegetarian and GF options while continuing to impress with their flavorful, seasonal menu. Now in their seventh year at the Barbera Festival, come celebrate with us this local culinary treasure. 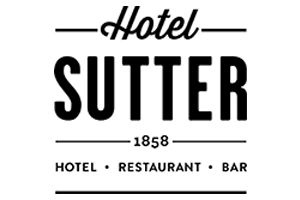 When you choose Hotel Sutter, you can enjoy delicious food and exciting nightlife. Their on-site restaurant serves fresh, farmhouse flavors 7 days a week. All produce and meat is sourced locally and sustainably for a truly unique dining experience. 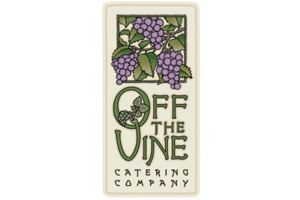 Off the Vine Catering has been in the restaurant and catering business in the Sacramento and El Dorado areas for over 25 years. They focus on serving the Sacramento, El Dorado, Amador, Placer Counties, and beyond. They love food, and love helping people serve perfect, delicious food for their special event. Off the Vine is known for providing high quality food, drink and service. 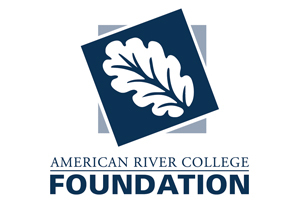 American River College Culinary Program is among the most respected culinary arts programs in northern California. The program emphasizes business theory and hands on cooking. Classes focus on job skills and professional fine dining cuisine. 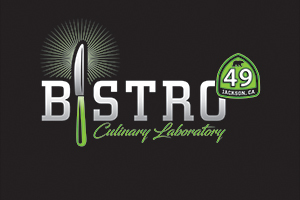 Bistro49 Culinary Laboratory is a fun, fresh casual bistro & catering company in Jackson, California. Locally-sourced ingredients, nice selection of local wines and beers, sparkling wines and champagnes. Indoor and outdoor seating, dog friendly patios and menus that change monthly. Bistro49 is a proud member of the Culinary Laboratories family. 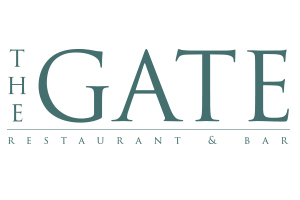 The Gate Restaurant and Bar, located inside The Murieta Inn and Spa, offers American style cuisine for visiting hotel guests and area locals alike. The Gate follows the tenets of the “Farm-to-Fork” movement, sourcing from the local vendors and our own five-acre farm and state-of-the-art greenhouse. Nearby Amador and El Dorado wine country has taken over our extensive wine list, and the region’s craft beer scene is represented on our rotating taps. Let’s not forget our private bourbon collection and craft cocktails, featuring premium spirits enhanced with fruits, flowers and other botanicals from Angel Wing Farm.